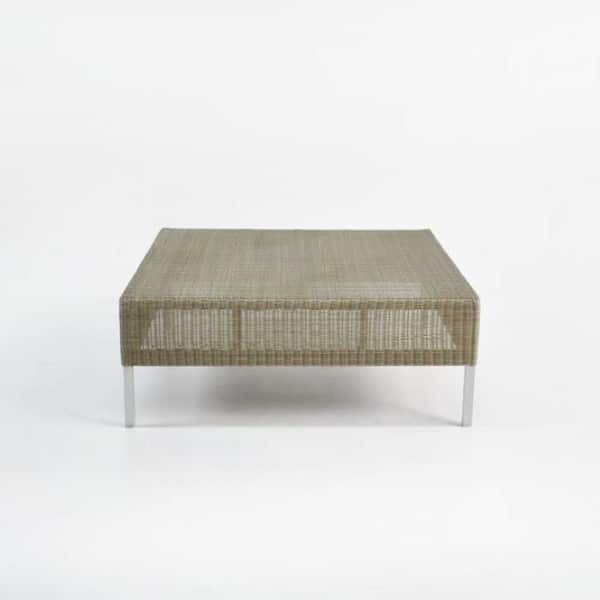 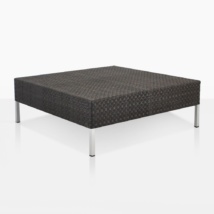 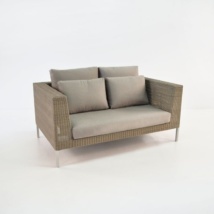 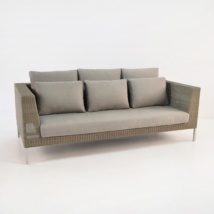 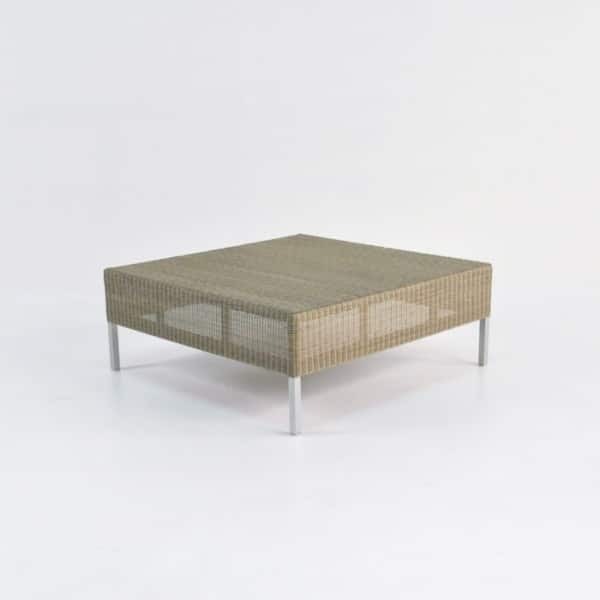 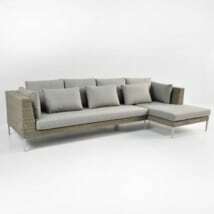 This outdoor wicker coffee table compliments the Madison long sofa and chaise combo. 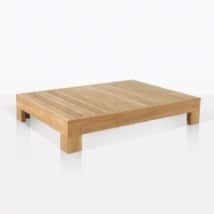 Great surface area perfect for serving drinks and canapés. 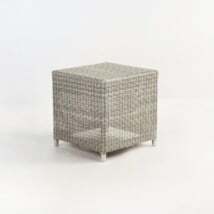 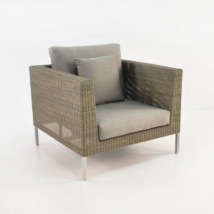 Made from Viro outdoor wicker and powder-coated aluminum. 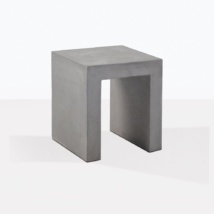 W39" x L39" x H15"